Reading midfielder Andy Rinomhota has signed a new contract to stay at the club until the summer of 2022. 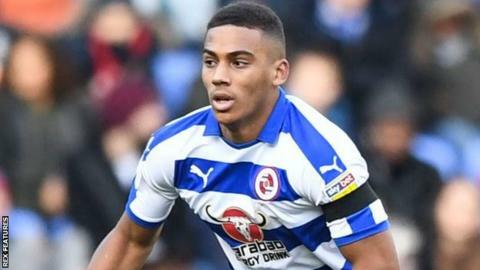 Having come up through Reading's youth teams he made his Championship debut this season, having made his first-team bow in the EFL Cup in August 2017. The 21-year-old has played 22 first-team games and been a fixture in the Royals midfield since November. "He has drive and determination, which are fantastic assets for any footballer," manager Jose Gomes said. "He is also a big inspiration for other aspiring players at our club, who can feel that there is a path from our academy to our first team," Gomes added to the club website.